Though it change every minute. Hark to the winning sound! Loved of bee, the tawny hummer. "O pride of thy race! We pour New England flowers. Show our love and piety. Blue-eyed pet of blue-eyed lover. Sings a tune that's worth thy knowing." Learn from one of the greatest writers and poets in America history. 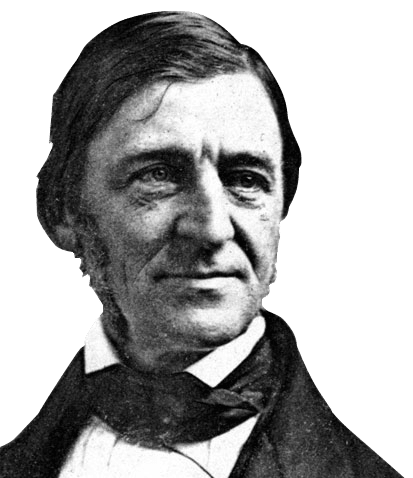 The most famous work, Ralph Waldo Emerson Self-Reliance can truly change your life for the better. Other famous works are The American Scholar summary, and his collection of poems. © 1996-2019 EmersonCentral.com. All rights reserved.